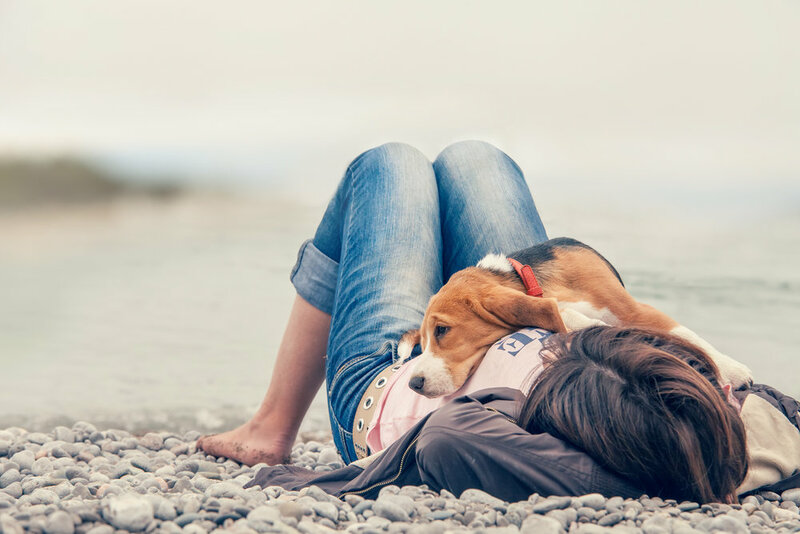 We are a company that believes the love we have for our pets is truly something special. They are our best-friends, companions, and members of the family. That is why we created DOZERS. Dental health is vital to your dogs overall health and well being, yet is sometimes overlooked. Our Quality chews, made right here in the U.S.A, keeps plaque and tartar in check while still being nutritious and delicious. So spread the love and share a DOZERS Dental Chew with your dog today!